Threezero and The Walking Dead fan Tash Wall had the pleasure of meeting the wonderful Danai Gurira this wekend at UK Walker Stalker. She sent the below photos with us so that we could share with all of you. 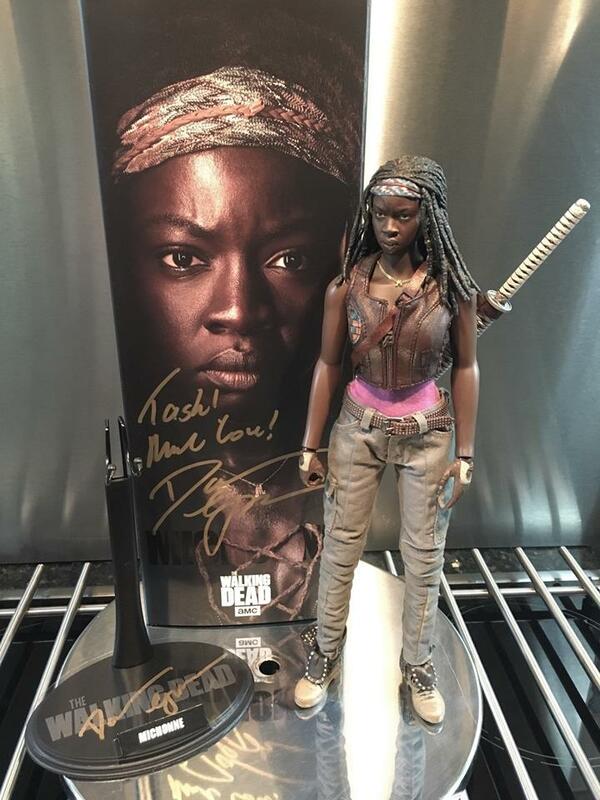 Tash got her Michonne box signed and informed us that Danai had a good look at the figure and said Threezero’s Michonne figure is the best one she’s seen so far! Thank you Tash for sharing your great experience with us, and thank you Danai for bringing such strength and depth to this beloved character!